The famous photo and video sharing application Instagram added multiple account support to its application. 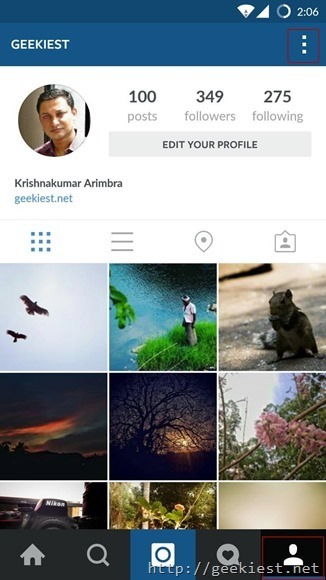 If you installed Instagram on your mobile you can now add more than one account. There is a limit for the number of accounts can be used in one app. You can use a maximum of 5 accounts. 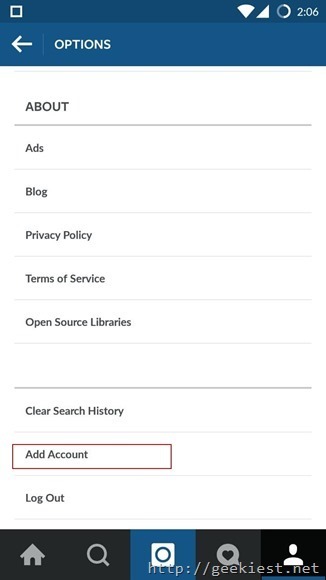 Go to your profile add click on the three dots on the top right corner to get the options, scroll down and you can see “Add account” option. If you do not have an additional account, you can use that to create one too. It is easy to switch accounts. Go to the profile page and on the top left you will be able to see your account username, click on that and select the account you want to use. If you could not find these options on your Instagram, update your application. 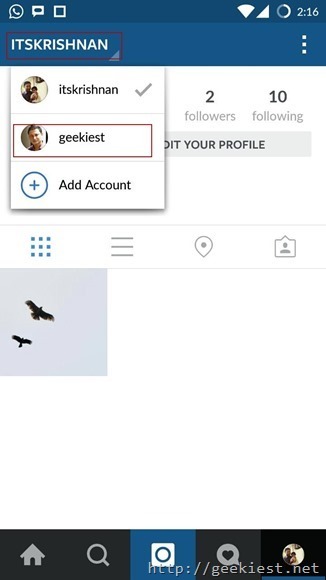 Here is how you can add multiple accounts to your Instagram app and how can you swith them.